Paper pot – it‘s compressed cylinders made out of natural cellulose and filled with high-quality peat substrate. 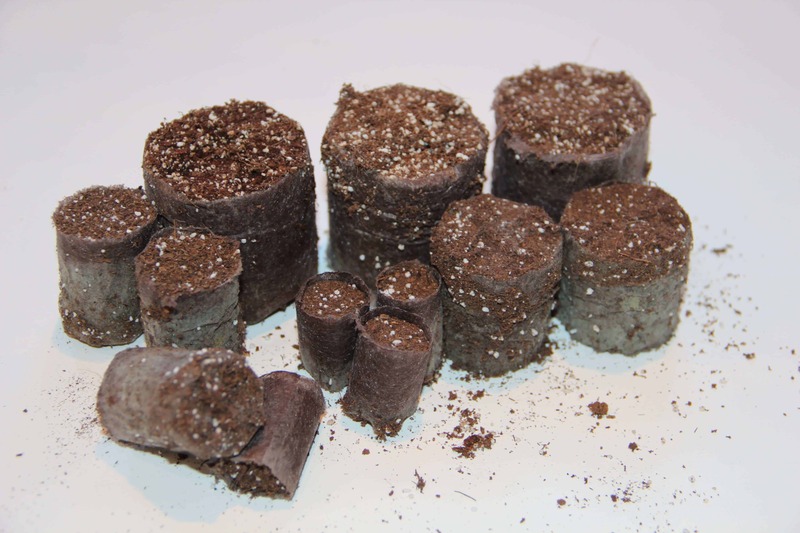 It‘s perfect media for seed germination and rooting. The cylinders could be filled with various mixtures with peat and perlite, coco and peat, peat and wood fibres. There are 4 basic sizes: 20 mm / 30 mm/ 40 mm and 50 mm. 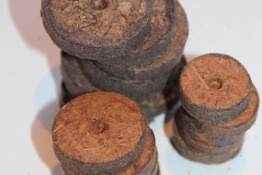 AB REKYVA produces and sells alternative growing media made out of wood fibres. Wood fibres are mechanically extracted from organic wood and wood waste. 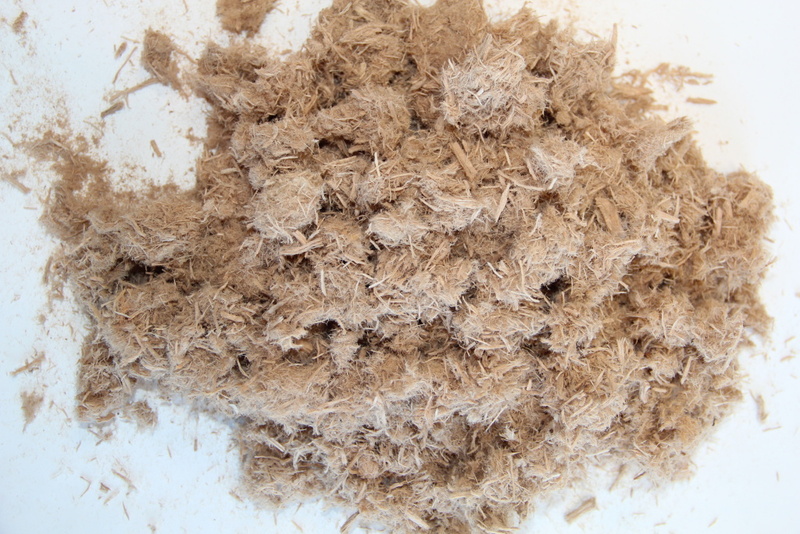 Wood fibres are fibrous in structure (AB Rekyva produces different structures), porous, loose and elastic. It has low bulk density, very high air capacity (good drainability) and very low water capacity. 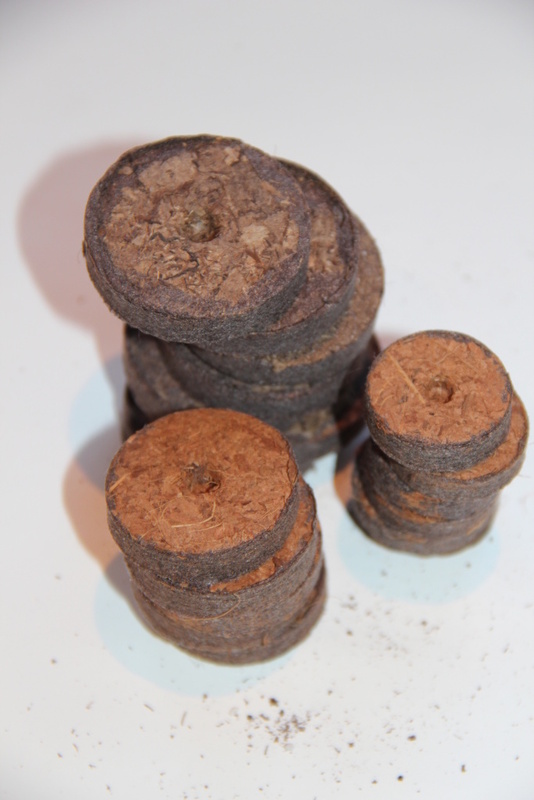 Due to low shrinkage value it can reduce the shrinkage of peat mix in the pot. Moreover, it has good rewettability and are free of weed seed and pathogens. The pH of wood fibres is between 4.5-6.0 (H2O). May be used for different peat and peat substartes mixtures. Animal bedding is ideal as bedding for as a floor layer for domestic animal sheds due to it‘s moisture absorbing quality and soft bed cushioning effects. 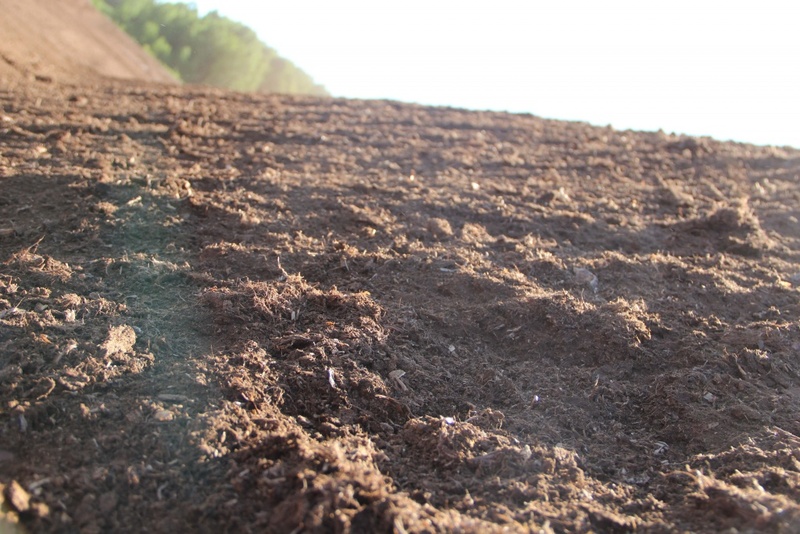 The bedding is easy to remove because of its 100% natural milled peat structure. 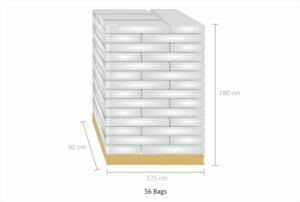 It could be packed in big bags from 3 to 5 m3 or smaller 70l or 250l bags. Grow bag is a unique package for easy, clean and quick growing of plants. The bag contains peat substrate – a product based on neutralized bog peat, formulated at the customer’s request, with all nutrients necessary for germination, growth, flowering and good harvest of the plant. The grow bag is recommended for strawberries, cucumbers, tomatoes, peppers, lettuce, berries and other edible and ornamental plants. Can be kept in greenhouses, balconies and other well lit places protected from the wind. Tips: for best results, moisten the substrate in the evening before replanting. Make several 5 cm drainage cuts in the bottom of the bag. Make 3 holes per bag for the plans of tomatoes, cucumbers and bell peppers. Make 5-6 holes for strawberries. 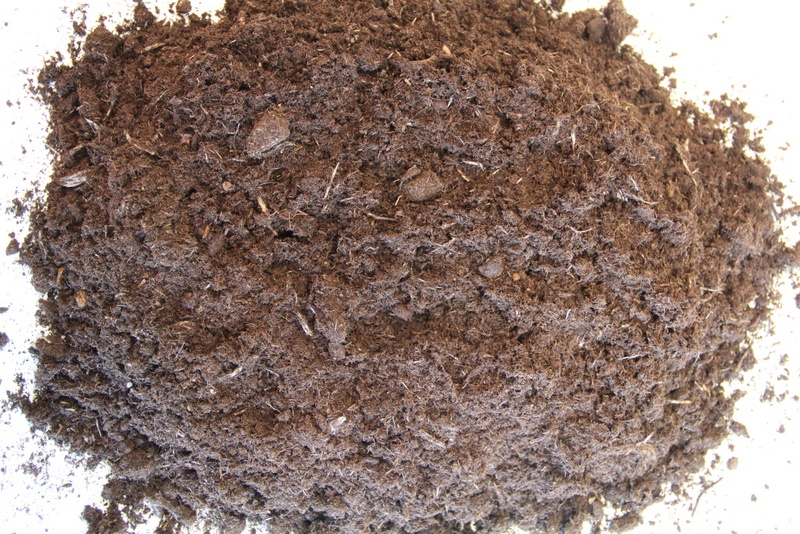 Used substrate is ideal for improvement of garden soil. Composition: main component – moss (sphagnum) peat H3-H7. Extras: limestone, fertilizer with trace elements, water absorption improvement measure. Dimensions: 31x86x12 cm, 56 pcs./pallet.